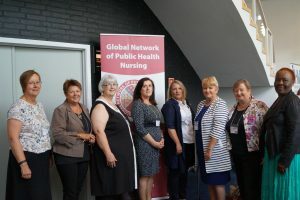 A Foundation steering group had been set up with representatives from Norway, America, United Kingdom, Ireland, Denmark and Kenya at the launch of the network in Dublin, Ireland in 2014. A new Council was elected at 1st inaugural meeting, held in Bilund, Denmark, September 2016. GNPHN Council would like to acknowledge the enormous input by Maura Connolly, Ireland, whilst a member of the Steering Group. The full membership fee for foundation members is €50, €15 for students , €25 for retired members and free for members living in developing low income countries. . The Steering group will seek seed funding and sponsorship and by the end of the first year develop an initial business plan. A website is seen as key tool for the network. The website will provide the means for registration and the platform for discussion, sharing of information, practice and debate. 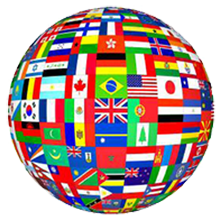 The Global network would welcome sponsors & donations. For further information on Donations & Sponsorship please click here.